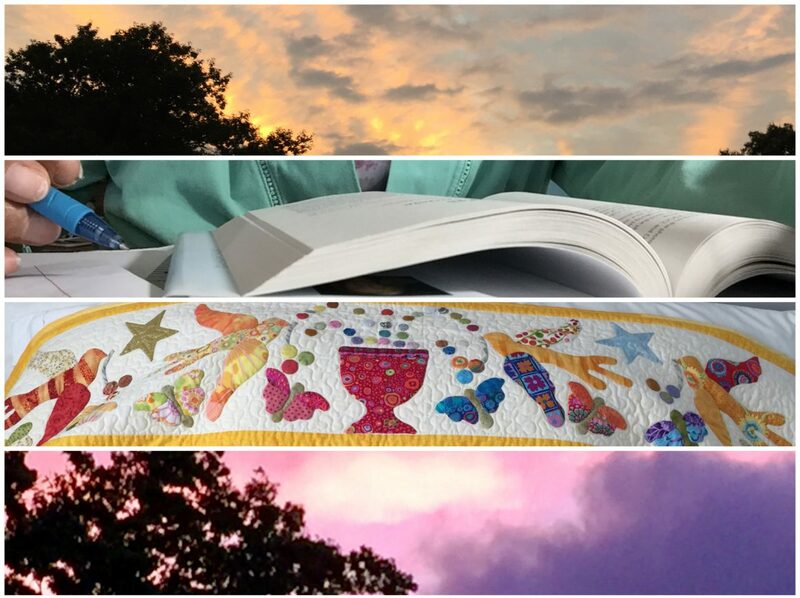 In a little over six weeks, my quilting organization has its quilt show. In my sewing studio, every flat surface and my design wall are covered with quilts in various stages of getting done – primarily, making quilt sandwiches and bindings and then sewing them (the bindings) on. In searching through my stash, I’ve come across a lot of stuff and someday/maybe quilt project wannabes…I’m thinking I’ll spend at least several weeks the first couple weeks in April döstädning – sorting through and selecting items to sell at the Peddler’s Table: one quilter’s discards ~ another quilter’s treasure !